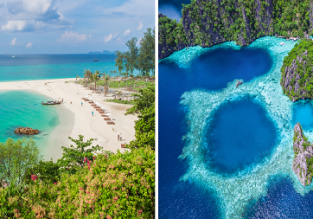 4* Swiss non-stop flights from Zurich to Thailand for €436! 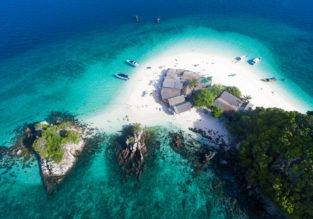 5* Etihad: Cheap peak season flights from Switzerland to Thailand, Singapore and Malaysia from only €386! Xmas in Phuket! 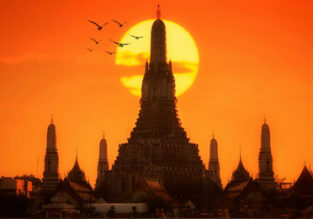 14-night stay in top-rated 4* hotel + 5* Singapore Airlines flights from Zurich for €587! Check out this cheap package deal and spend your Xmas holidays in stunning Phuket! The price includes 5* Singapore Airlines flights from Zurich and 14-night stay in well-rated hotel for only €587.50 each (on a 2 adults basis)!